SAN FRANCISCO (Legal Newsline) – The Trump administration disapproves of climate change litigation initiated by cities and counties in California and the private attorneys they hired on a contingency fee. On May 10, the federal government submitted a friend-of-the-court brief in a lawsuit filed by San Francisco and Oakland, urging a federal judge to dismiss public nuisance claims that, the federal government says, attempt to work around federal law and case precedent. “The cities ask this court to fashion a new judicial remedy to address the claimed nuisance of sea-level rise caused by emissions from the combustion of fossil-fuel products produced and sold by Defendants,” the brief says. AEP was a 2011 decision by the U.S. Supreme Court that held companies can’t be sued over their emissions under common law (public nuisance is also a common law claim) because the Environmental Protection Agency is tasked with regulating them under the Clean Air Act. The federal government is also facing a climate change lawsuit. It was filed by a group of youths that recently defeated a dismissal request from the Trump administration. The case was filed in 2015 against the Obama administration and alleges the government contributed to climate change. The California cases target large energy companies like Exxon, Chevron and British Petroleum. They were the first of this recent round to be filed, with New York City, Boulder, Colo., and King County, Wash., following. The law firm Hagens Berman is pushing California cases, as well as King County’s. It will keep 23.5% of any recovery in the California cases, which have drawn criticism from some because they seek to penalize companies that were compliant with government-created emissions standards. The firm’s agreement with King County, though, stipulates only a 17% contingency fee. King County Executive Dow Constantine's office did not respond to a question asking whether that was the firm's first offer or if the county negotiated it down. Most of the resistance from the defendants has occurred in the California cases. The defendants recently filed their motion to dismiss after plaintiffs were told to amend their lawsuits. The Trump administration’s brief is in support of that motion to dismiss. “This case also has the potential to interfere with the United States’ ongoing attempts to address the impacts of climate change, both domestically and internationally,” the brief says. “Internationally, the United States is a party to the Paris Agreement on climate change but is also in the process of withdrawing from that agreement – issues that raise important and complex questions of diplomacy and foreign affairs. Exxon, meanwhile, is seeking to depose officials who filed the cases to ask why, if the alleged climate change catastrophes are imminent, they haven’t disclosed that danger to investors in recent bond offerings. 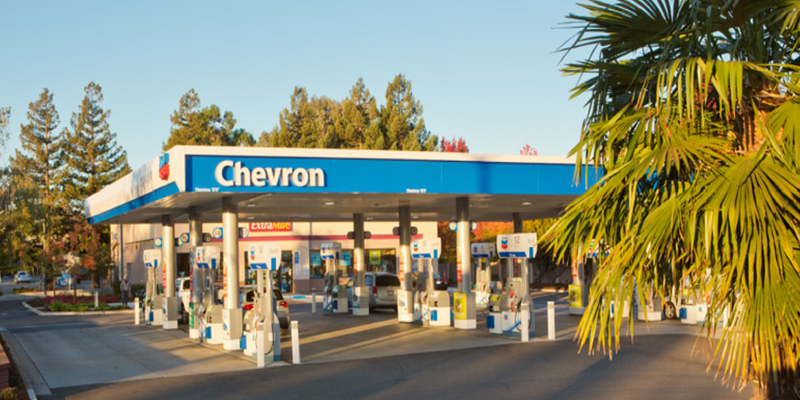 Exxon filed its strategy in a Texas state court, where a judge has signed off on findings of fact that document the role Matt Pawa, an attorney at Hagens Berman, had in pushing a strategy unveiled in 2012 at a conference in California. Exxon also wants to depose Pawa. “During the conference, participants discussed strategies to ‘[w]in [a]cess to [i]nternal [d]ocuments’ of energy companies, like ExxonMobil, that could be used to obtain leverage over these companies,” the judge’s findings say. “The conference participants concluded that using law enforcement powers and civil litigation to ‘maintain pressure on the industry that could eventually lead to its support for legislative and regulatory responses to global warming.’ One commentator observed, ‘Even if your ultimate goal might be to shut down a company, you still might be wise to start out by asking for compensation for injured parties.’"
It’s not clear if Exxon will fight Boulder’s lawsuit the same way. The city would not answer whether it has ever disclosed climate change risks in any bond offering. Exxon is one of only two defendants in that case, in which nonprofits the Niskanen Center and EarthRights International are working pro bono. But, a Denver personal injury/environmental lawyer is working on a 20% contingency fee. That lawyer is Kevin Hannon of the Hannon Law Firm. Colorado’s own state attorney general has come out against the lawsuits in an amicus brief joined by 14 colleagues. AGs supporting the lawsuits number only three in another amicus brief in the Oakland and San Francisco cases.